This kit is a lightweighted and compact e-cigarette with innovative technology and eye-catching design. The Swag mod powered by single high-rate 18650 battery and output up to 80W is coeverd by IML (In Mold Labelling) technology and therefore highly resistant against scratches. With upgradable OMNI 2.0 chip, Vaporesso SWAG features 2A fast charging and some new modes like Smart VW oder CCW (Customized Curve of Wattage). The SWAG Kit is paired with the NRG SE Tank, supporting Twist Open topfilling 3.5ml e-juice capacity. 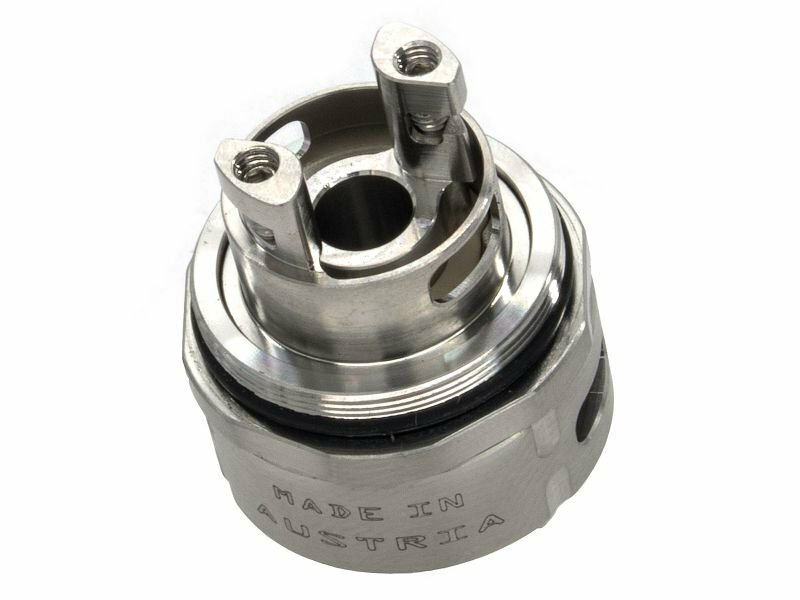 NRG SE Tank features adjustable bottom air flow and is compatible to the Vaporesso GT Coils.